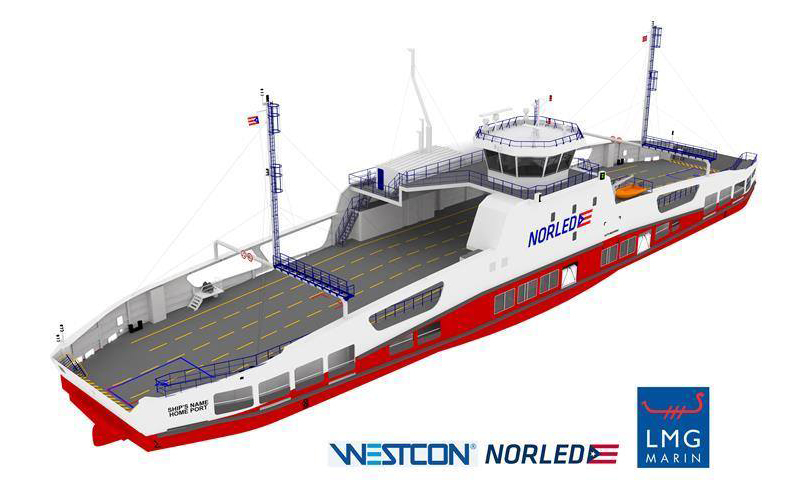 The world’s first hydrogen (H2)-electric ferry will be constructed by Norled. The Norwegian company won the tender for the development, construction and operation contract, issued by the Norwegian Public Roads Administration. The development contract was won in fierce competition with Fjord 1 and Boreal. The requirement was that at least 50 per cent of the energy is covered by hydrogen. 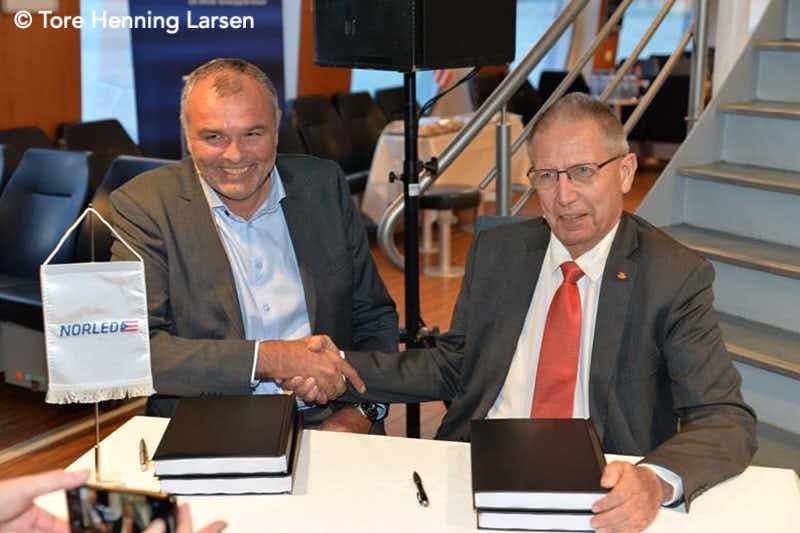 The picture below shows Ingvald Løyning (CEO norled, on the left) and Terje Moe Gustavsen (Director, Norwegian Public Roads Administration). The Board of David MacBrayne Limited has announced on 15 January the appointment of a new Group Chief Executive Officer, Mr Duncan Mackison. He will start on 1 March 2019. Dunan Mackison is a former Royal Marine Commando Officer and, more recently, was Managing Director of Serco Defence, where he had responsibility for managing aviation and maritime contracts for the Ministry of Defence.